Hyundai is getting ready to introduce an all-new nameplate at the upcoming 2019 New York Auto Show. As expected, the new model will come in high-riding form and will be a cheaper option than the Kona. 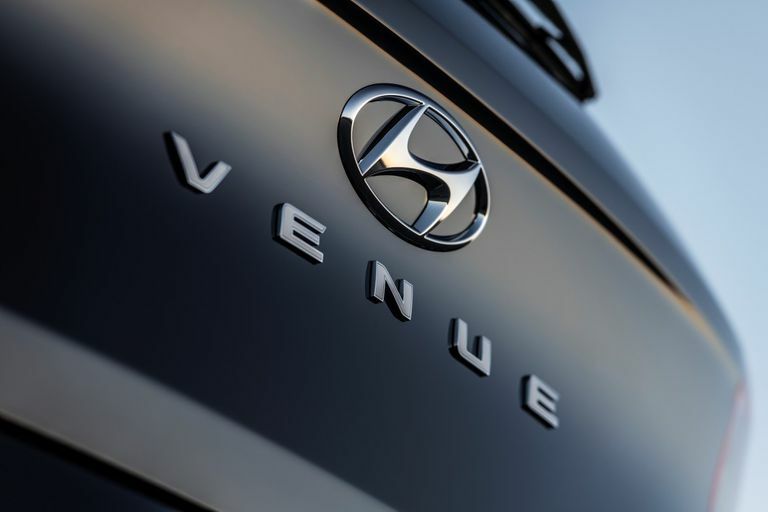 According to the Korean automaker, the 2020 Hyundai Venue will start at around $18,000. By comparison, the entry-level Kona is priced at $21,000. So far, we’ve got just a single teaser image of the future subcompact, so it’s hard to figure out what’s actually coming. However, judging by the information we have, the 2020 Venue is here to compete with the Ford EcoSport crossover. 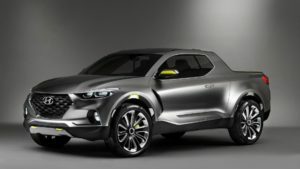 The tiny SUV will most definitely combine naturally aspirated technology that will come in a pair with front-wheel drive. The be more precise, the urban crossover will come mated to the naturally aspirated 2.0-liter inline-four engine that pumps out around 140 horsepower. The Venue will ride on Kona’s current platform and will use manual ‘box as a standard option. Though, the carmaker won’t miss the opportunity to add a more expensive model that combines all-wheel-drive with a seven-speed dual clutch transmission. Unlike the funky-styled Kona, the new Hyundai Venue will reportedly feature a boxy shape. 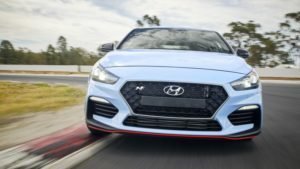 This way, potential buyers get an additional choice, while the carmaker fills the gap that appeared when they’ve killed the Accent hatchback. The city-based crossover will make debut at on April 17 at the New York auto show, though you will not have to be there as the automaker prepares live-streaming introduction as well, which will go live on Hyundai’s official website.